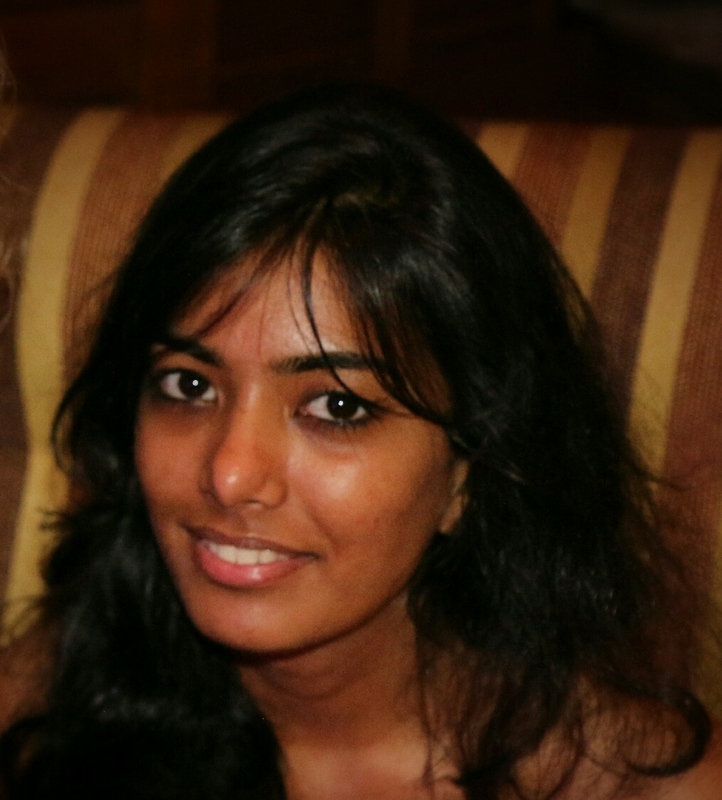 Nivedita S – You were born with wings! Why prefer to crawl through life? 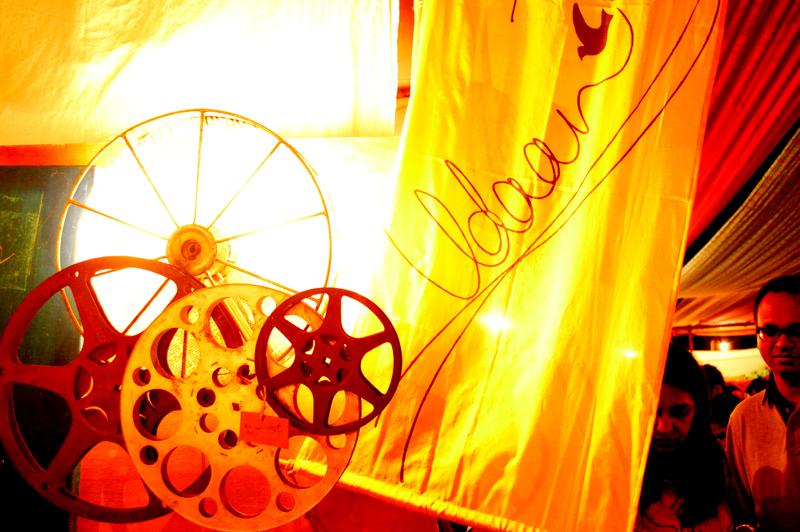 Udaan is the culmination of a six year journey. 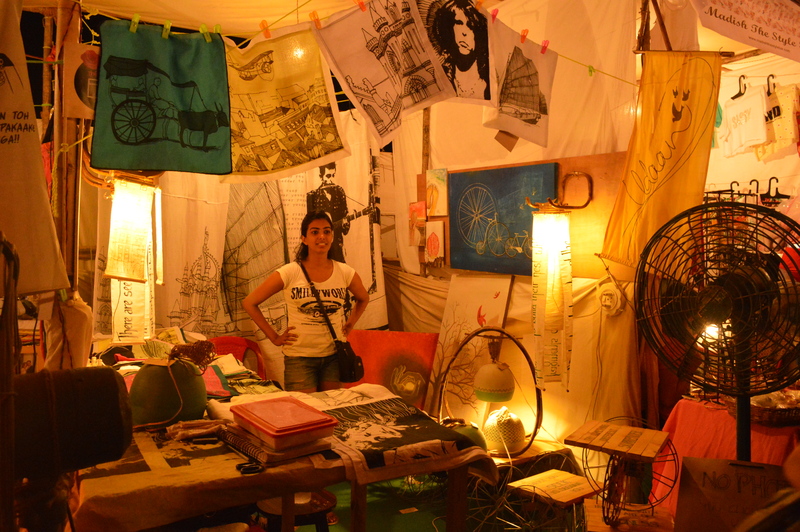 Although I studied to be an architect, I have been drawn to product design since my first job at mozaic design in goa. I lived below the product design workshop there for one year, watching from the outside. Then, I fell in love with an intern and he was my introduction to product design. Three years later, I moved into an apartment in Mumbai. I had no money to furnish it. So, I picked up my grandfathers old tool box and collected scrap to work with. I made my first set of lamps and furniture. I visited the NID campus in Ahmedabad, and the IDC in Mumbai. I spoke to friends about applying there and started training myself. But through all of this, I saw that I enjoyed learning it all my way, hands on, making mistakes. I found my own classrooms- Rafiqbhai’s metal workshop, Munnabhai’s cane workshop, Rajeshji’s pottery studio, Tajbhaiyas tailoring workshop, and the streets on Mumbai that I have scouted through many sunny days, looking for things I love. The greatest challenge for me has been to balance all of this with my full time job as an architect. The dream, is to own a small workshop of my own and spend my days crafting beautiful designs there. Udaan is the space where my mind gives flight to all things I love. The old, the new, the great and the mundane, printed from my minds kaleidoscope for you to carry away. I want to keep this bespoke. Each piece will be special and I am pricing it accordingly. I have one mantra. If I enjoy making it, its going to be a good product. After three years of dabbling with various ideas and learning, I launched Udaan on Facebook in December 2014, kicking off the best year I have seen so far- 2015. This is my year. We had our first public launch at the Lil Flea in April 2015. For now, my product range includes lamps, coffee tables, corner tables, cushion covers and curtains. I am working on a lot of ideas. My products are being picked up by art directors and photographers for their sets. Companies have ordered from us for corporate gifting. Interior designers have approached us to customize entire series of products for individual houses / offices / shops. 1% of sale proceeds are channelized towards welfare of underprivileged children through the UDAAN CHILDREN’S FUND. You were born with wings! Why prefer to crawl through life?